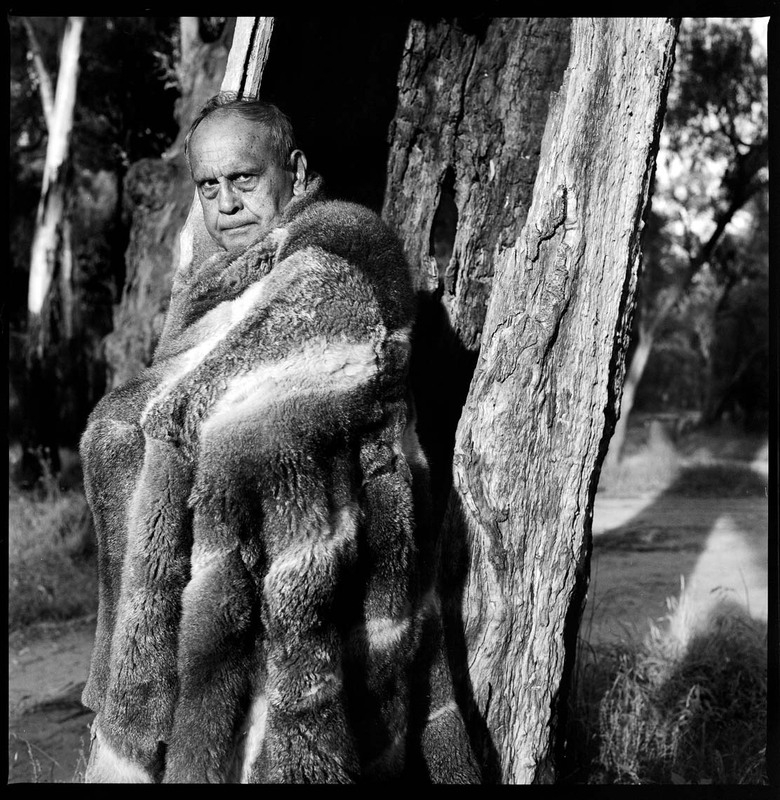 On Country: Yorta Yorta Elder Professor Henry Atkinson, silver gelatin print, 60x60cm, Koorie Heritage Trust, 2011 Yorta Yorta Elder Henry Atkinson is a professor at Monash University. He shows teachers ways to connect with Aboriginal students so they can receive the best education. He wants young Indigenous Australians to strive to be role models for the next generation â€“ to work in business, law and medicine. Uncle Henry was the spokesperson for the Yorta Yorta Council of Elders when his people lost their native title claim. That made him all the more determined to fight for his people's culture and their rights. Uncle Henry was raised in Echuca and is acutely aware how difficult it is for Indigenous people in south-east Australia to be recognised as Aboriginal people compared with those in Alice Springs, where his adoptive family live. He wore the Yorta Yorta cloak at the opening ceremony of the 2006 Melbourne Commonwealth Games. The community at Echuca were involved in making the cloak with the support of artist Treahna Hamm.